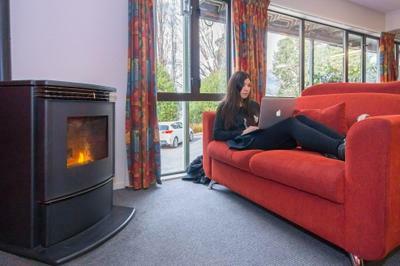 Lock in a great price for YHA Queenstown Lakefront – rated 8.9 by recent guests! Bathrooms were spotless. 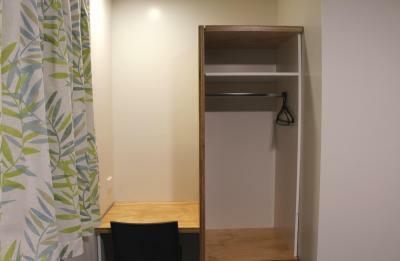 Very organized kitchen area and orderly clean up of towels and sheets in laundry baskets. The kitchen was amazing and it only a short walk into town. The staff were very friendly and helpful. They were also very green focused which was nice! 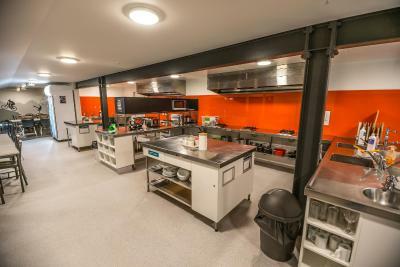 Great kitchen facilities. Private (but shared) toilets and showers were nice. Good location. 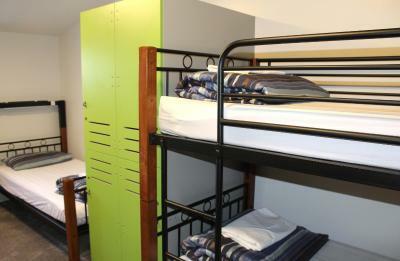 I liked how close the hostel was to all the amenities. 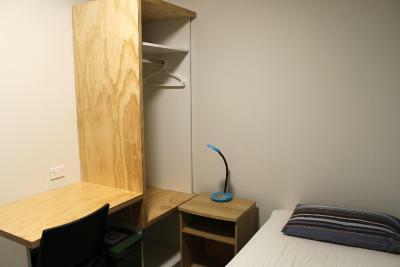 Location is good, 15 mins walk from City Bus Parking. Clean and well stocked kitchen. Showers were good and clean. The room was comfortable. A little further out from central but within good walking distance. 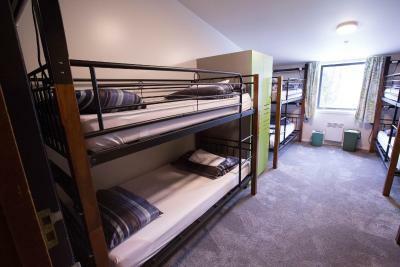 Quiet hostel. The staff was cheerful and very helpful. 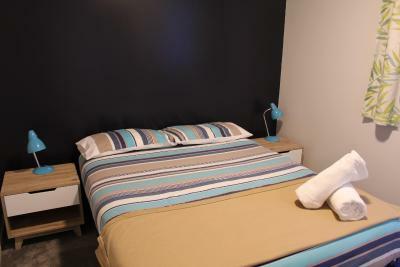 The bed was comfortable, the room was clean, and with the heater on the room was warm. Good location away from the noise of Queenstown central but close enough to walk to and from at any hour. I had a backpack shipped and held for me for two weeks with no storage charge! 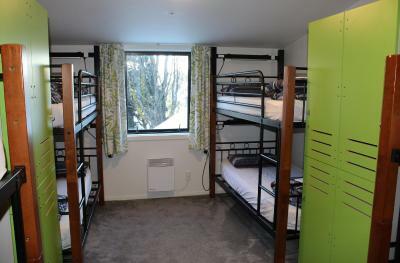 YHA Queenstown Lakefront This rating is a reflection of how the property compares to the industry standard when it comes to price, facilities and services available. It's based on a self-evaluation by the property. Use this rating to help choose your stay! 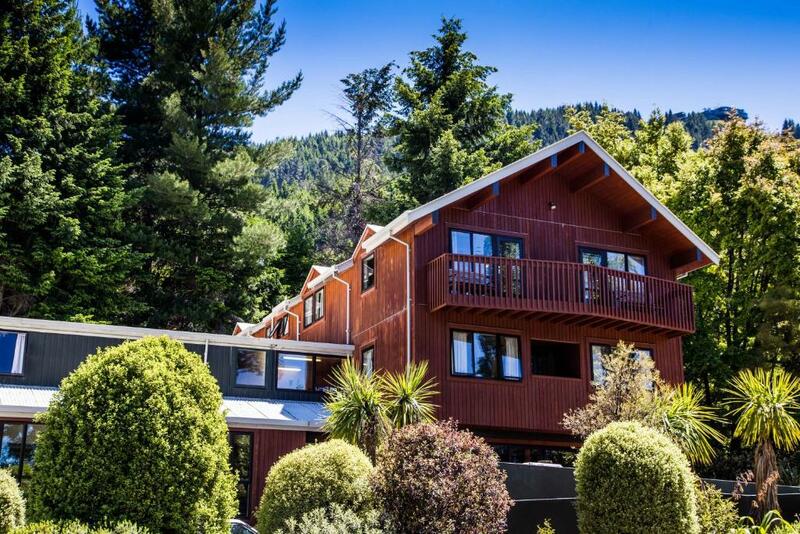 One of our best sellers in Queenstown! 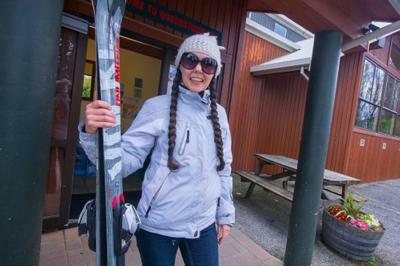 Located on the shores of Lake Wakatipu, with views of the lake and Remarkables mountain range, YHA Queenstown Lakefront features a fully equipped shared kitchen and a drying room for ski equipment. 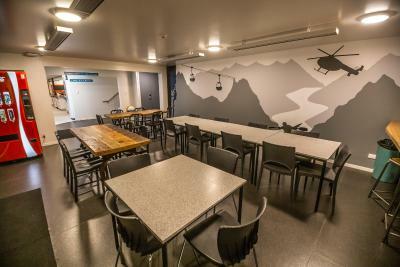 Just a 10-minute walk from the center of Queenstown, this hostel is a 20-minute drive to the Remarkables Ski Field. 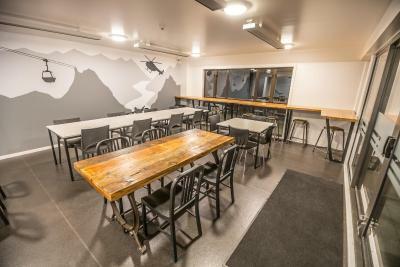 Queenstown Lakefront YHA Hostel is a 25-minute drive from Coronet Peak. 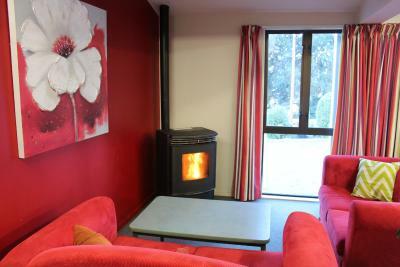 The spacious common areas offer stunning lake views and a fireplace. 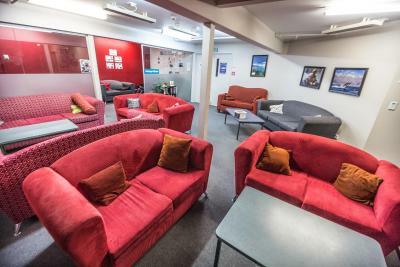 Guests enjoy free use of the BBQ area, plus free movies, board games and a guitar. 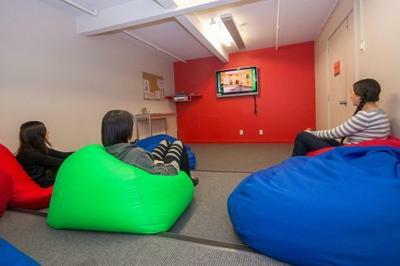 The internet lounge features a wireless hotspot. 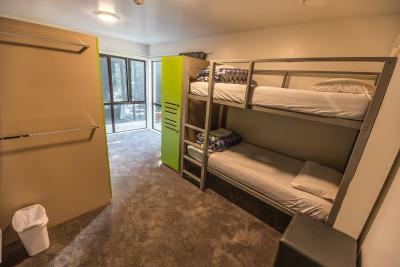 Private rooms are available, along with shared dormitory accommodations. 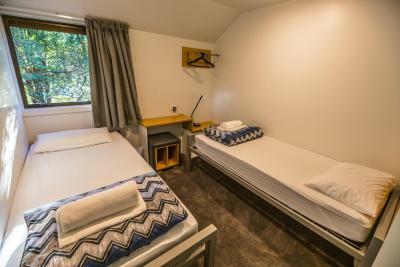 Guests have access to shared bathroom facilities and all bed linen is provided. 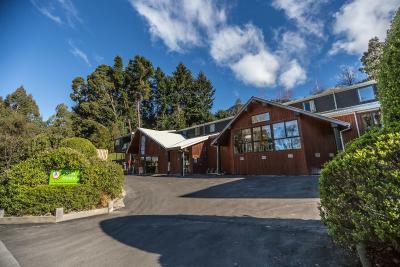 뀐 Located in the top-rated area in Queenstown, this property has an excellent location score of 8.8! 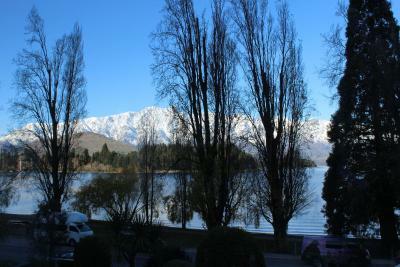 When would you like to stay at YHA Queenstown Lakefront? 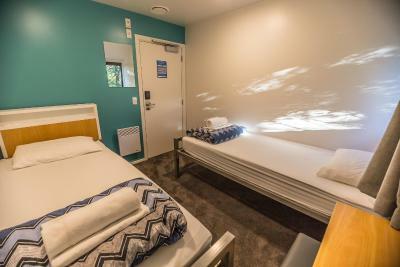 Guests have access to a shared bathroom. All bed linen is provided. 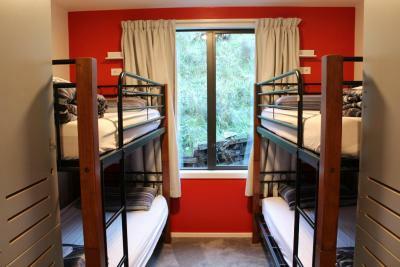 Please note that the price is based on 1 guest in a single bunk bed only. 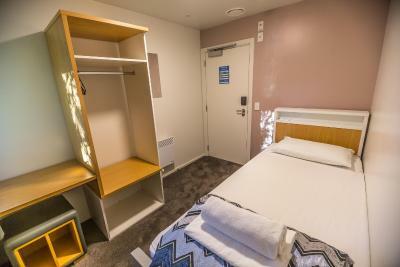 Private room with access to shared bathroom facilities. All bed linen is provided. Please note that the price is based on 2 guests only. 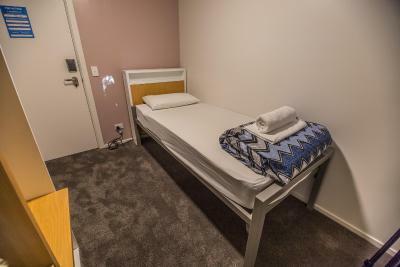 Please note that the price is based on 1 guest in a single bed only. 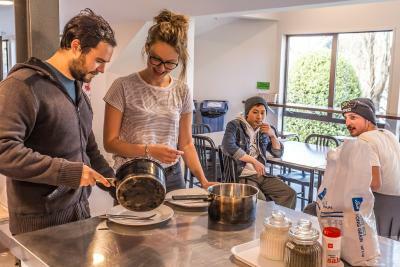 House Rules YHA Queenstown Lakefront takes special requests – add in the next step! 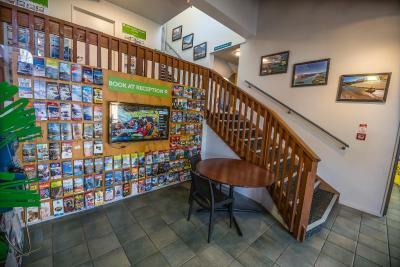 YHA Queenstown Lakefront accepts these cards and reserves the right to temporarily hold an amount prior to arrival. 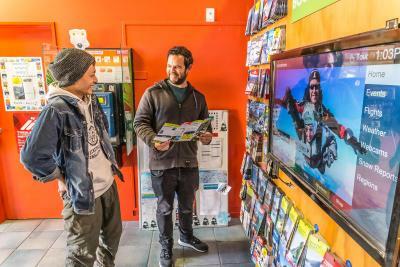 If you expect to arrive outside reception opening hours, please contact the YHA by email or phone at least 24 hours prior to your arrival. Contact details can be found on your confirmation, please note late arrivals credit card may be charged prior to arrival. WiFi is Free and limited to 2GB per day for all guests. 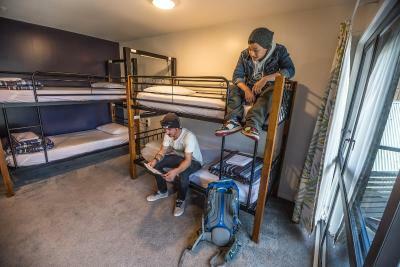 Guests aged 17 years or younger are not permitted to stay in dormitory accommodations unless that dormitory is private; where all beds are booked in the room and a minimum of one responsible adult is part of the booking party. All guests aged 17 and under must be accompanied by an adult for any booking and that adult is responsible for actions of all the youths within that booking party. Please contact the property direct for further information. Noise. The doors are heavy and self closing - try not to get a room next to a bathroom, as people will go in there all the time and as it requires active participation to close a door quietly, most people won't care and you will not sleep or wake up every time someone goes to the bathroom. The walls are like paper and shake when a door closes. 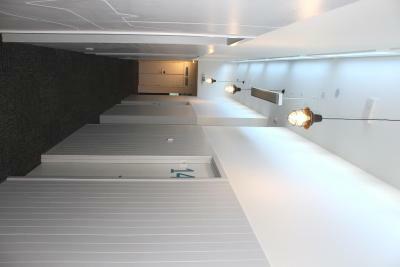 This is of course not really fault of the hostel, but I think bigger signs to close the doors quietly couldn't hurt. 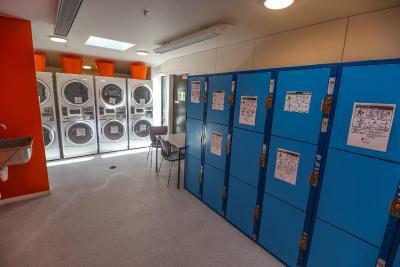 The hostel has everything you need and a big kitchen, you can even pay the laundry machines by Credit Card! 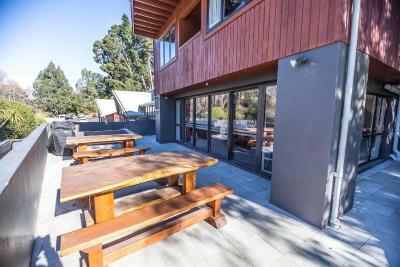 The staff is really nice as well and the location is wonderful, directly situated at the lake with only a road inbetween. The mattress are a little too thin so you can quite feel the wood. For me it wasn't the best one, not the worst either. But that's my personal view. The kitchen is amazing. It is a huge, ample, clean, well ventilated and illuminated place. 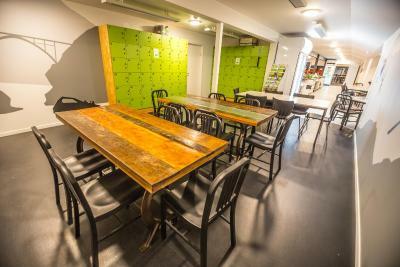 It is opened till 1am, what I think is fair to the people from all over the world the hostel hosts. Complete kitchen set and spacious fridge. It is the must. Location is awesome! 1km from city centre just in front of the lake and the mountains behind it just completes the "National Geographic" landscape. You can enjoy the most beautiful view while walking back to the hostel. 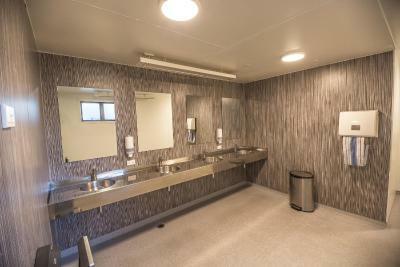 The bathrooms are big and clean. Staff is also great! 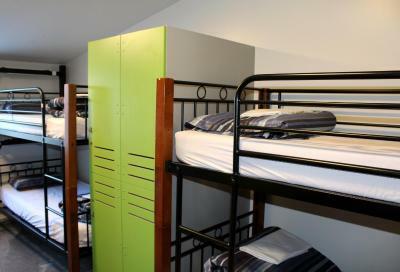 All beds have a little shelf and a night light, the rooms have lockers. I like that you don't have to put your stuff in the floor. The kitchen is well equipped. 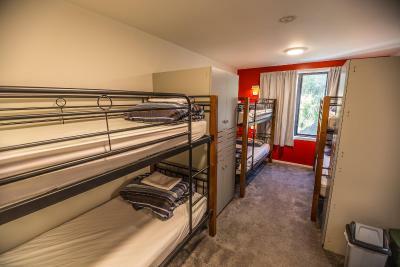 The hostel is very nice! 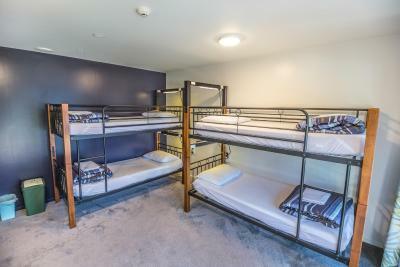 Clean, comfortable and well located. Everything is very well organized and the staff is very helpful. I really enjoyed my stay! 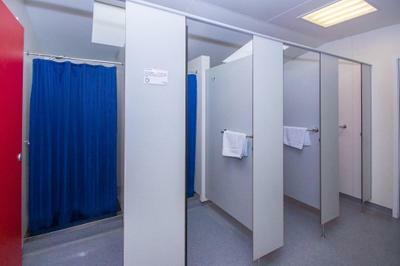 some rooms are exposed to higher noise levels, in particular close to washroom and toilet facilities or in proximity of the air conditioning / extractor units. 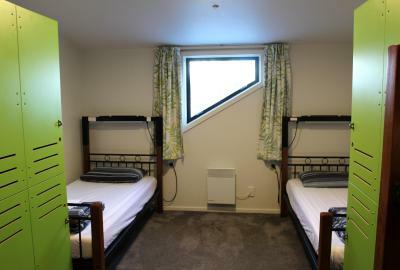 Room 7 was noisy due to ventilation fan and adjacent bathroom and very cramped for 4 people. Would have paid more for bigger space. Also sharing with 3 young women in a small space was a trifle intimate for an older guy. nice kitchen, near at the lake, big bathrooms.